Perched above Prague's main river, Sitkov Water Tower & Manes Gallery stands as one of the city's finest exhibits of contemporary art. Visit the iconic tower, which dates from the 1400s and long powered the town's fountains, and admire its sturdy construction topped by a classic onion-shaped dome. Then head to the gallery underneath and wander through its display of works from both Czech and international artists. This was a favorite venue of the late revolutionary, playwright, and president Vaclav Havel. You'll notice that the building's design allows for a great deal of natural light, keeping the interior illuminated and affording a sweeping view of the city and river. 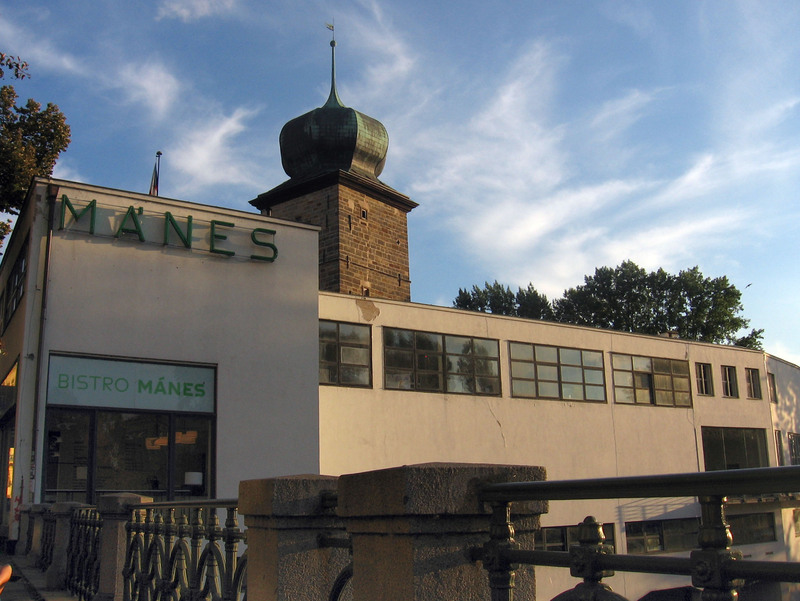 Choose to start, finish, or center your holiday on a trip to Sitkov Water Tower & Manes Gallery by using our Prague vacation builder tool . My photo makes you take! Attended the volderva River runs from near the pagoda, tram number 17, and stroll along the slab island in South Street. Nice view, close to the "dancing" house, very buatiful architecture of old buildings around here.. It's a nice view from here! A torony is remek allapotban van, megis inkabb a kornyezete vonzo. The tower is also the min kornyezete tv is cleaned every day. Every day, we help thousands of travelers plan great vacations. Here are some tips on how to use your Listing Page to attract more travelers to your business - Sitkov Water Tower & Manes Gallery. Promote your permanent link - https://www.inspirock.com/czech-republic/prague/sitkov-water-tower-and-manes-gallery-a312106497 - on your website, your blog, and social media. 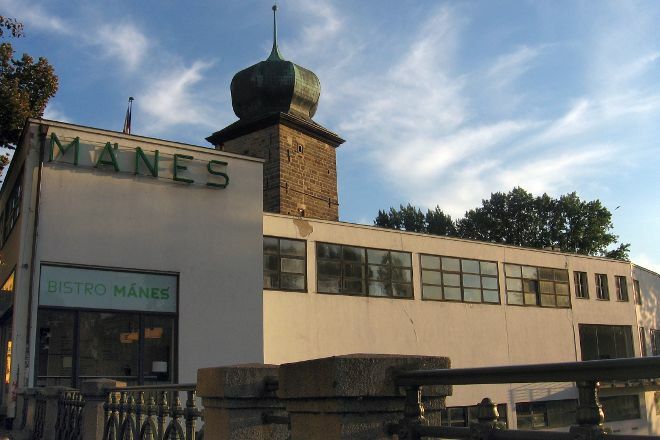 When a traveler builds a plan from this page, the itinerary automatically includes Sitkov Water Tower & Manes Gallery. This is a great way for travelers looking for a great vacation in your city or country to also experience Sitkov Water Tower & Manes Gallery. Promoting your link also lets your audience know that you are featured on a rapidly growing travel site. In addition, the more this page is used, the more we will promote Sitkov Water Tower & Manes Gallery to other Inspirock users. For best results, use the customized Trip Planning Widget for Sitkov Water Tower & Manes Gallery on your website. It has all the advantages mentioned above, plus users to your site can conveniently access it directly on your site. Visitors to your site will appreciate you offering them help with planning their vacation. Setting this up takes just a few minutes - Click here for instructions.